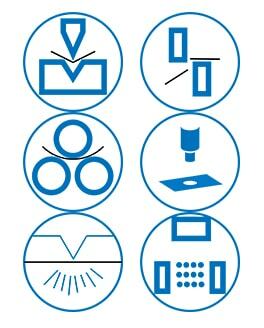 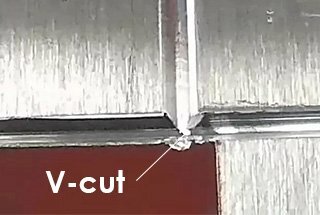 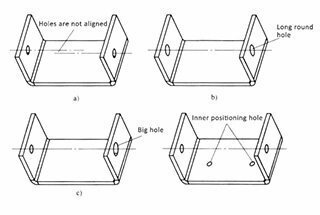 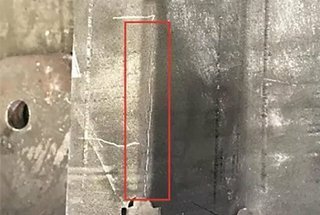 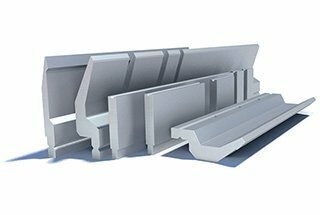 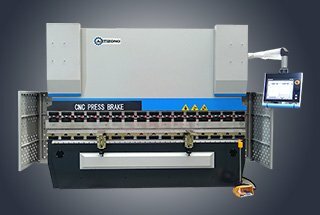 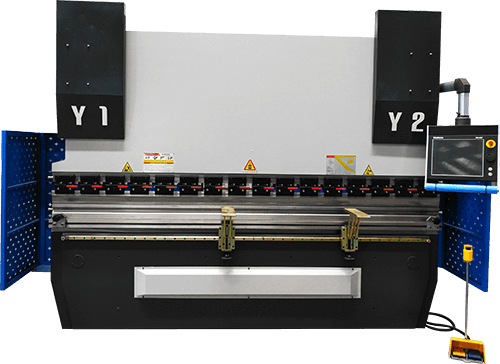 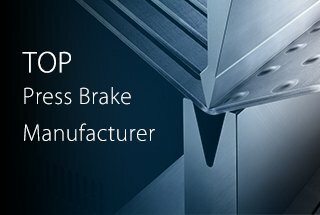 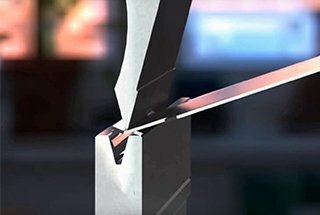 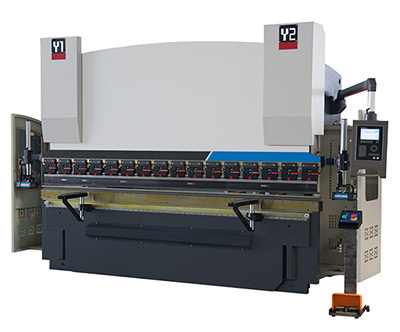 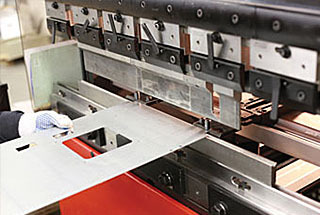 No matter you are the press brake operator or the head of the production department, I believe you know the importance of the parallelism of bending workpiece. 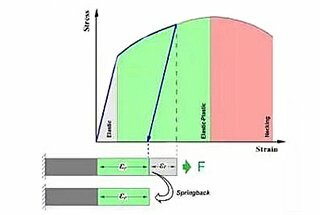 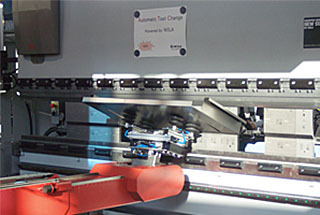 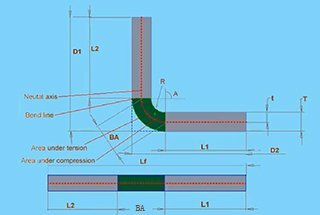 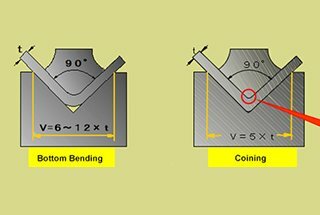 Here I show you 4 steps to adjust the parallelism of bending workpiece. 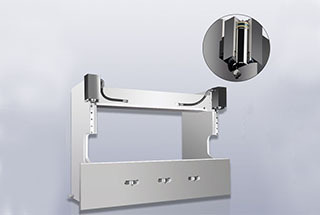 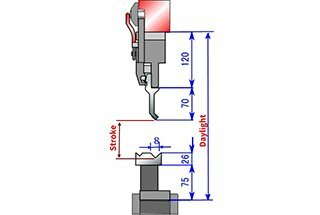 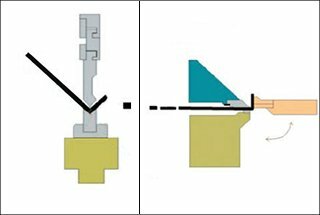 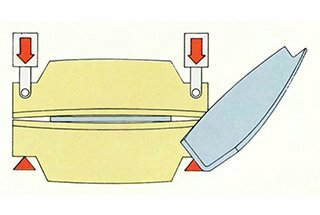 1) The bending machine slider returns to the starting position and reduces the pressure value of the pressure gauge to the lowest value that just drives the slider movement. 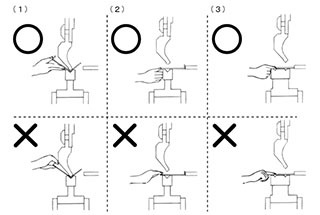 2) Place two equal height blocks on the table, preferably under the left and right cylinders. 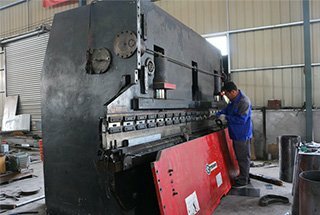 3) Adjust the hydraulic sheet bending machine work mode to the “jog adjustment” state, remove the upper and lower mold and other accessories, make the mechanical block to the highest position, off the coupling on mechanical block drive shaft gear. 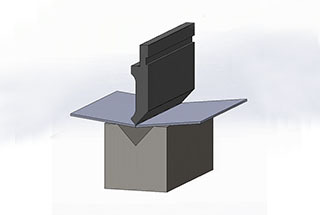 4) Slide the slider gently onto the two blocks (the lower face of the slider mold is in contact with the blocks). 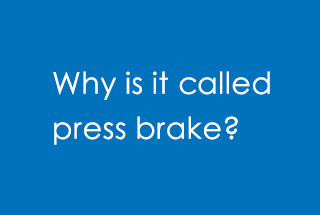 Really, It’s very informative site. 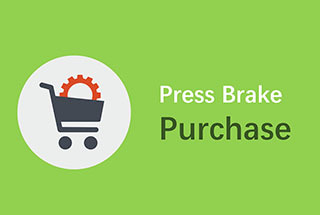 we will keep providing high-quality articles here.